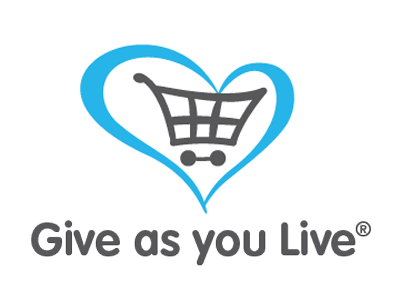 When you shop at over 4,200 top stores including John Lewis & Partners, Expedia and Amazon via Give as you Live, they'll turn a percentage of your spend into free funds for us! Simply sign up, search for the retailer and start shopping. It's that simple!